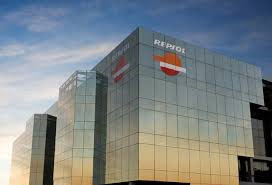 Repsol has reached an agreement to sell the 10% stake it held in Compañía Logística de Hidrocarburos (CLH) to investment company Ardian for 325 million euros. This sale is part of a program to optimise Repsol's portfolio through selective divestments of non-strategic assets launched after the acquisition of Talisman Energy, which significantly increased production and the quality and quantity of Repsol's asset base. The sale of CLH will generate a capital gain for Repsol of 300 million euros. The company has carried out an extensive process involving almost 150 potential investors, generating significant interest and competition, before selecting the winning bid.